Dope or Nope 1/21 – Another Letter to B.I.G. Lil’ Cease – Letter to B.I.G. 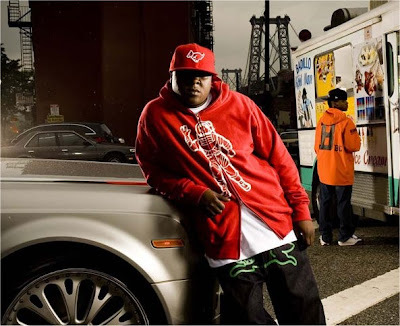 Last month Jadakiss wrote his letter to B.I.G. in a song format (click here to listen). 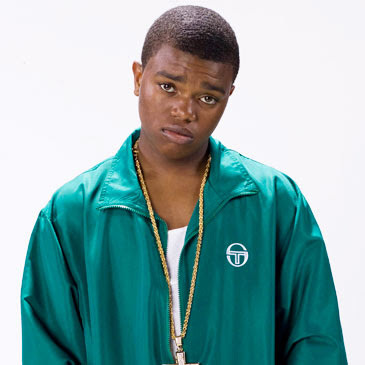 Now, former Biggie protege’ hops on the beat and expresses his thoughts to his late friend. Though Cease was closer to Big, I’m feelin’ Jada’s more. Thoughts? 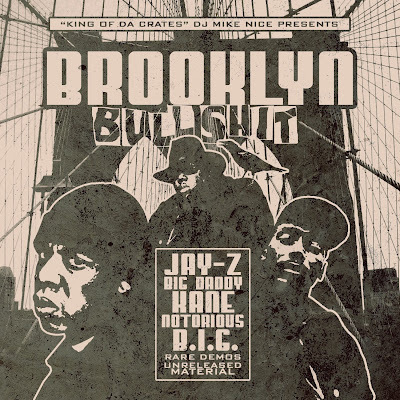 Brooklyn’s finest Biggie Smalls, Jay-z, and Big Daddy Kane prove Brooklyn has raw talent with this mixtape. This joint features demos, unreleased materials and remixes from three of the greatest mc’s. Peep the full story for a the back cover and link! Takin’ Em Back – 1/16: The Biggie Edition! In honor of the late Notorious BIG and today’s release of his autobiographical film, I’m dedicating today’s throwback entry to some of my favorite Biggie videos. The movie is definitely worth checking out, so be sure that you hit up the nearest theater this weekend to see this film. 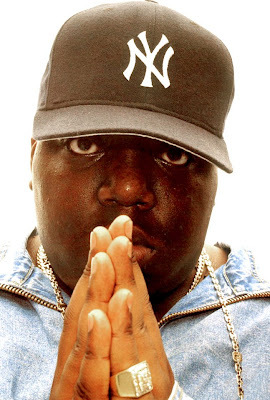 Click the full story to peep 5 of my favorite Biggie videos! Notorious Big’s debut single became an instant classic with the inspirational lyrics, clear laid back flow, and excellent use of the “Juicy Fruit” sample. The lyrics clearly guide listeners through Biggie’s struggle to his success with signing to Bad Boy. “Big Poppa” was the prime example of what a club track should be. It’s not overly cliched, too flashy, and overall it’s a smooth track. Hip hop artists remain to make videos like these today, but unlike Big Poppa they are exaggerated. Even though I’m a skinny dude, I must say Big held it down for the bigger brothas. Big had cameo’s from damn near every R&B chick at the time from the late Aaliyah, Mary J. Blige, Total, and his wife Faith; all asking for one more chance. On a side note, what happened to Zhane, Patra, and Changing Faces, where are they now? Classic to say the least. All MC’s wreck this track making it one of the best posse cuts ever. Puff kicks off the joint mocking the popular Warriors scene clicking two bottles chanting “Bad Boy come out to play”, then Biggie drops a hot verse. Till this day rappers make videos inspired by this signature black-and-white music video produced by the legendary Hype Williams. The last music video to feature Big and instantly became a hit. In the late 90’s, Bad Boy artists made “mini movies” with their music videos, with this being the first of it’s style. The video would later inspire DJ Khaled’s “We Takin’ Over” video with fairly similar chase scenes. Over 12 years ago hip hop lost one of its greatest artists, the Notorious B.I.G. True, Biggie Smalls only had two albums in his discography and two posthumous releases; but the content and music made him a legend. One of Big’s strengths was his clear and smooth delivery, and ability to tell stories. Though the stories Big would spit were life experiences, his life prior to his Bad Boy signing still remained mysterious. 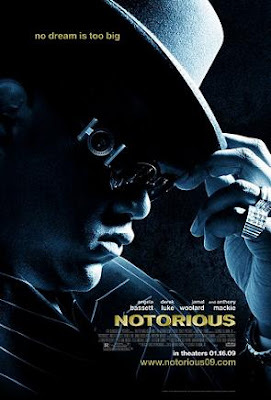 Fox Searchlight Pictures drops Notorious; a biographical movie which reveals the history of B.I.G., his remarkable rap career, and his unfortunate death.